KARACHI: While there are many boarding schools in Karachi and its surroundings, the first Cambridge boarding school opened admissions on Sunday. An open house of The Hub School, situated in the outskirts of the city with its state-of-the-art architecture, was held on Sunday. The school, which is the first of its kind in Karachi, is all set to begin its first session from mid-August this year. It has been set up by the Ahmed EA Jaffar Foundation. The open house was attended by aspirants and their families who were given a brief overview about the school from Principal Abdul Mujeeb. With its green, peaceful, secure and pollution-free environment surrounded by lush green orchards, The Hub School is situated near Hamdard University at Hub River Road at a distance of 30 kilometres from Karachi. The huge campus built on 240 acres consists of various blocks; the dormitory has a capacity of 138 beds along with staff apartments, an admin block that also includes a medical facility, an academic block with well-furnished classes, a library and laboratories block. While addressing visitors at the open house, Mujeeb said along with academics, the school believes in building the character of a student so he/she proves to be a good citizen. He added that we will emphasise developing a close relation between students and teachers and that is why we have built a residential block for teachers as well. Talking to The Express Tribune, Mujeeb said their target is to give admissions to 135 students this year. 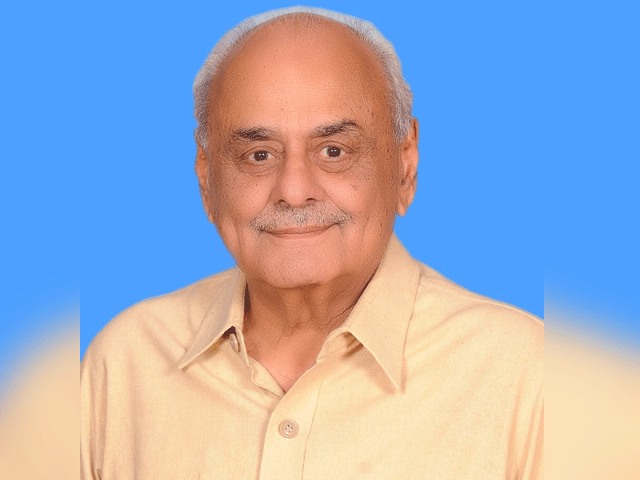 Responding to security concerns, he said their school has a dual boundary wall with a special security committee, which has developed strategies to face emergency situations. 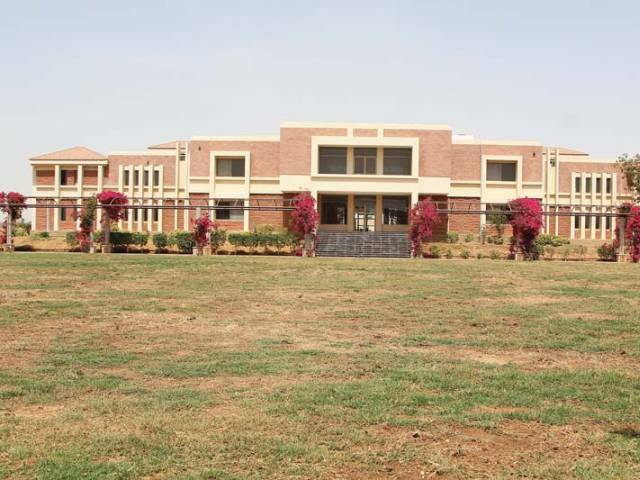 Justifying the fee of Rs35,000 per month, deputy principal Wajid Iqbal Rajput said that together with the accommodation, the amount is affordable since the usual monthly fee of Cambridge schools is Rs20,000. Children seemed to like the facilities at the school. A teenager, Muhammad Jamal, told The Express Tribune that he liked the campus a lot and will have no problem living away from his parents in such a great atmosphere. Students benefit from Cambridge curriculum’s ‘universal recognition’, say experts.